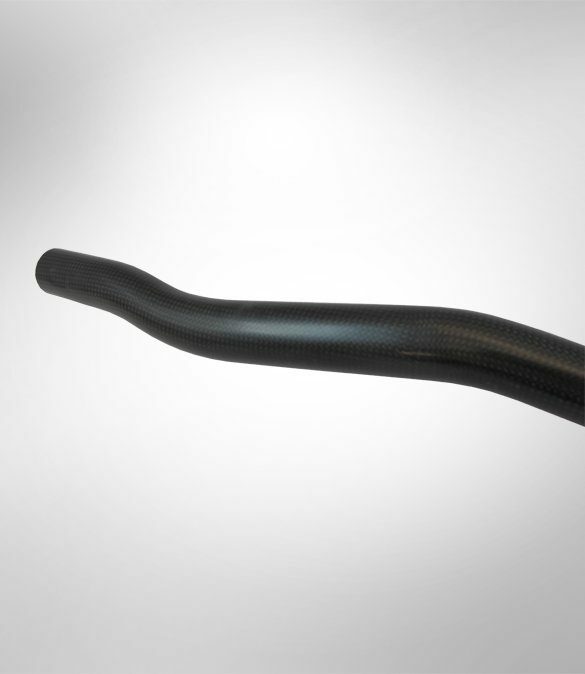 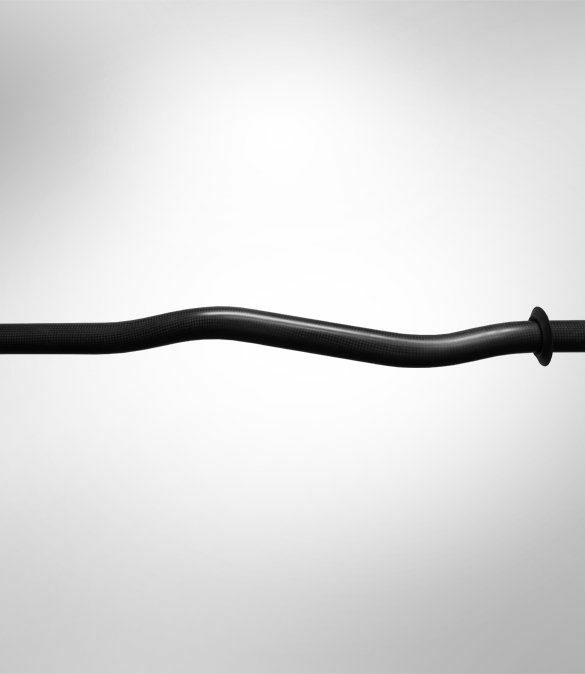 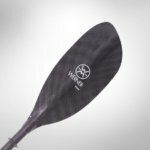 The Camano features our most popular award winning blade design. 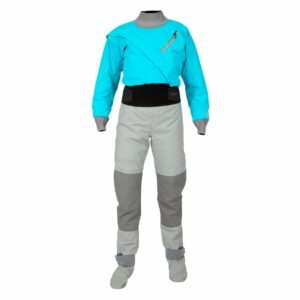 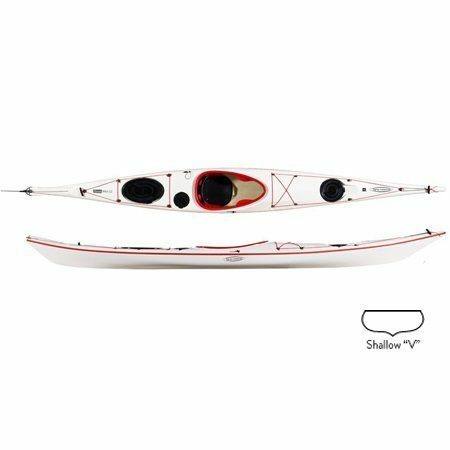 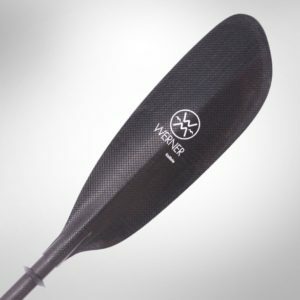 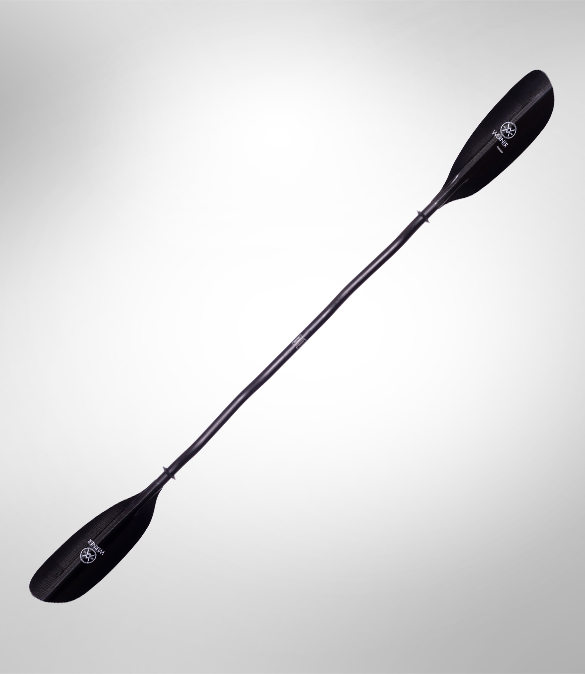 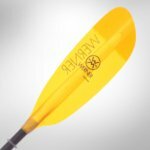 Providing the perfect combination for paddlers who want enough power to cover their days journey with ease, using the relaxed all around low angle stroke. 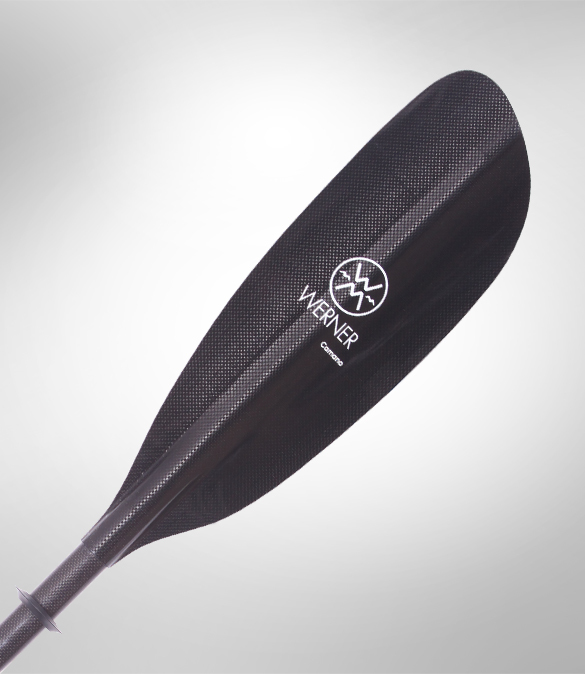 Matched with ample fit and design features, you can outfit yourself for a lifetime of paddling.